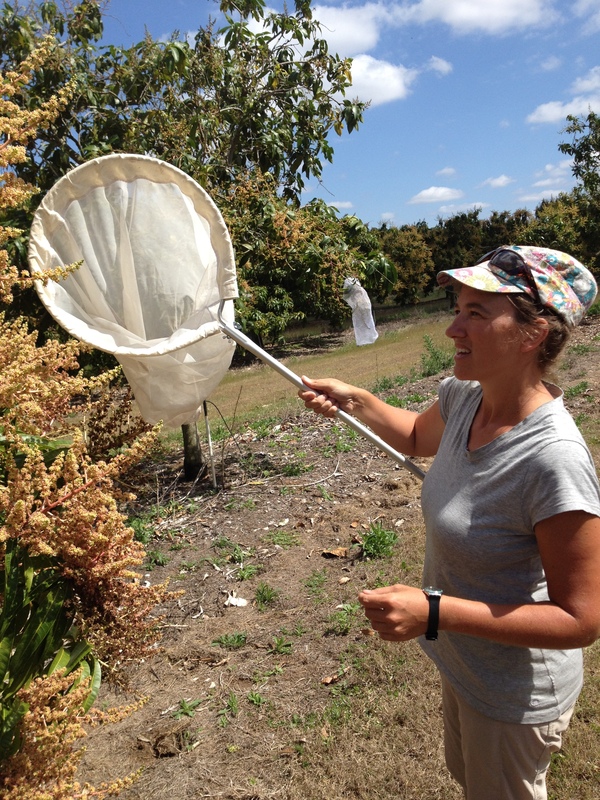 Native flies not bees have come out as one of the top pollinators of mango trees according to a new study by a University of New England researcher. 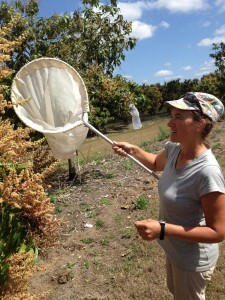 Dr Romina Rader, Lecturer in Environmental Management at the University of New England investigated the efficiency of a range of different pollinators that visit mango flowers on 10 farms in the Mareeba region in Queensland. The study found that 44 different insects visited the flowers during the survey, the twelve most frequent visitors included two bee species, nine flies and one beetle. Dr Rader said the research also looked at how much pollen each insect transferred in a single flower visit. Dr Rader said if growers want to attract and keep these pollinators they need to give them the resources needed to see out their life cycle. Dr Rader now hopes to expand her work to include pollen viability and how yield differs when pollen is transferred by different insects.